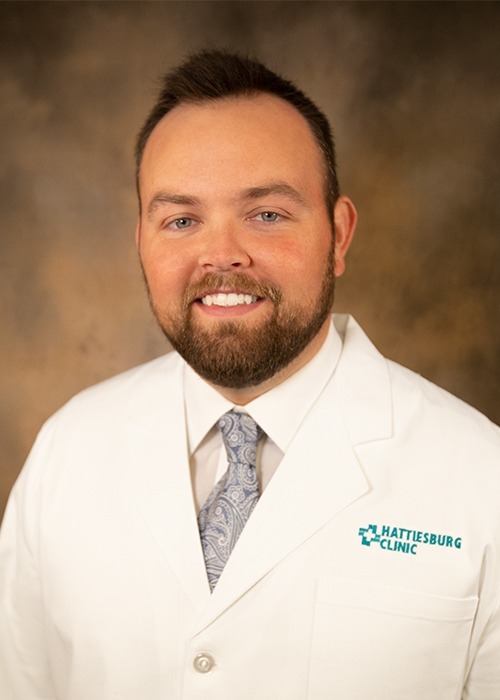 Aaron M. Israel, DPM, is a podiatrist at Hattiesburg Clinic Podiatry – Picayune, providing medical and surgical treatment of patients with diseases of the foot. Hattiesburg Clinic Podiatry – Picayune provides medical and surgical treatment of patients with diseases of the foot. Podiatry offers therapies for such disorders as bunions, hammertoes, diabetic foot care, corns, calluses, ingrown or fungal toenails, warts, heel/arch pain, childhood deformities, sprains and injuries.